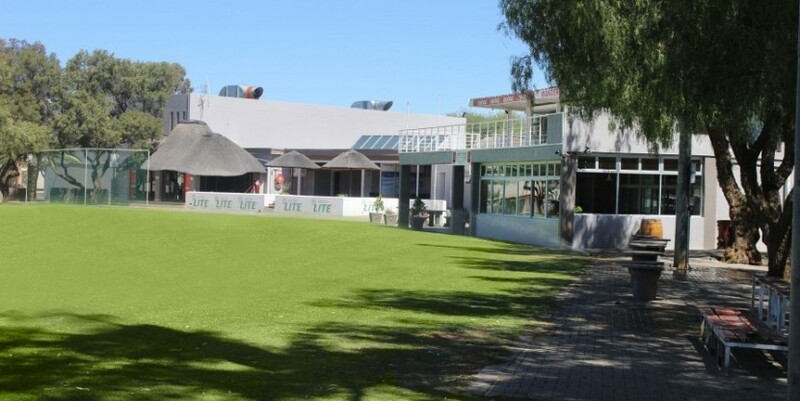 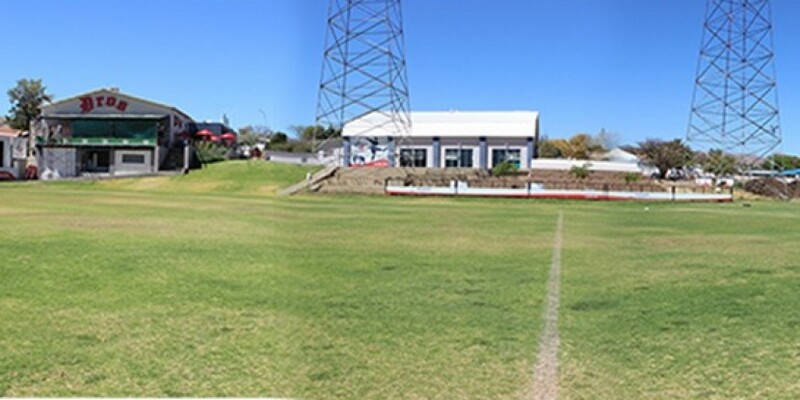 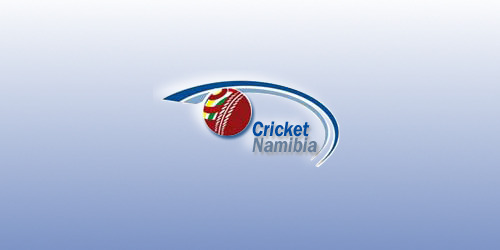 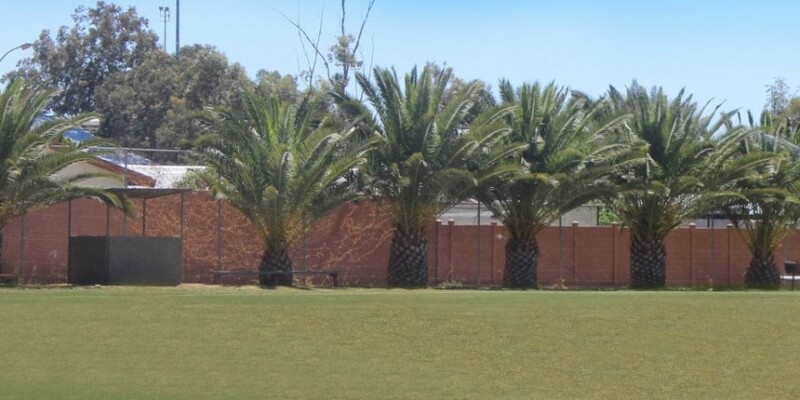 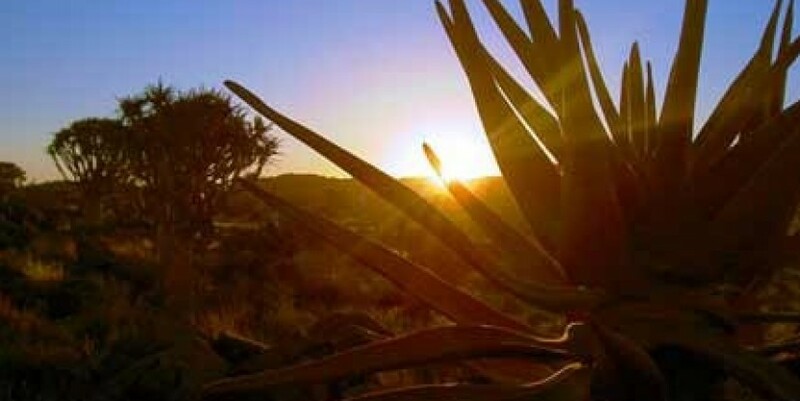 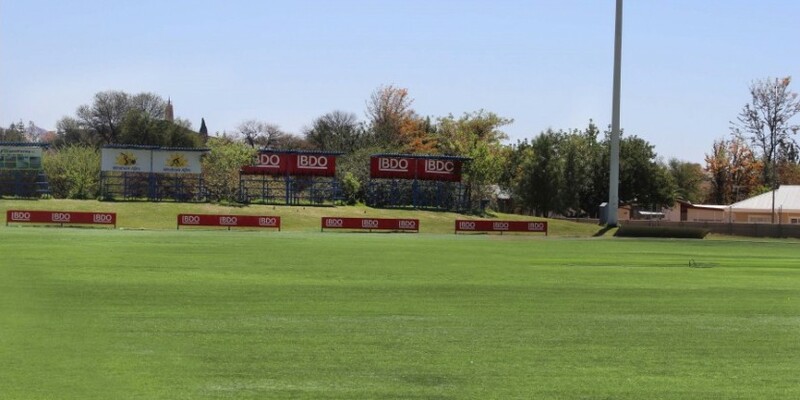 Home > News > Development > The Namibian Ladies head to Zimbabwe. 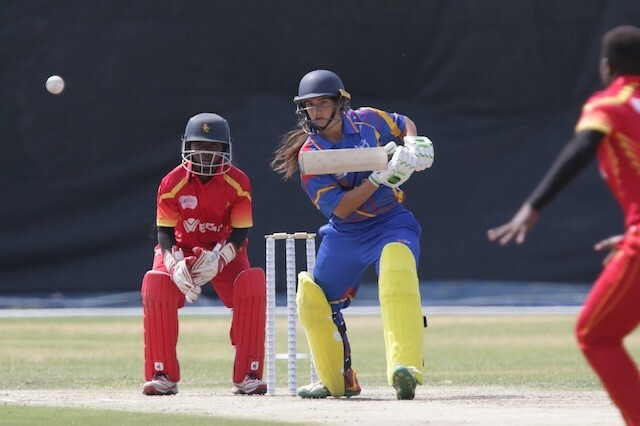 The Namibia senior women will head to Zimbabwe for a women’s tournament that will take place the end of April. The Tournament comprises of four teams, which include Namibia, Tanzania, Uganda and the host Zimbabwe. 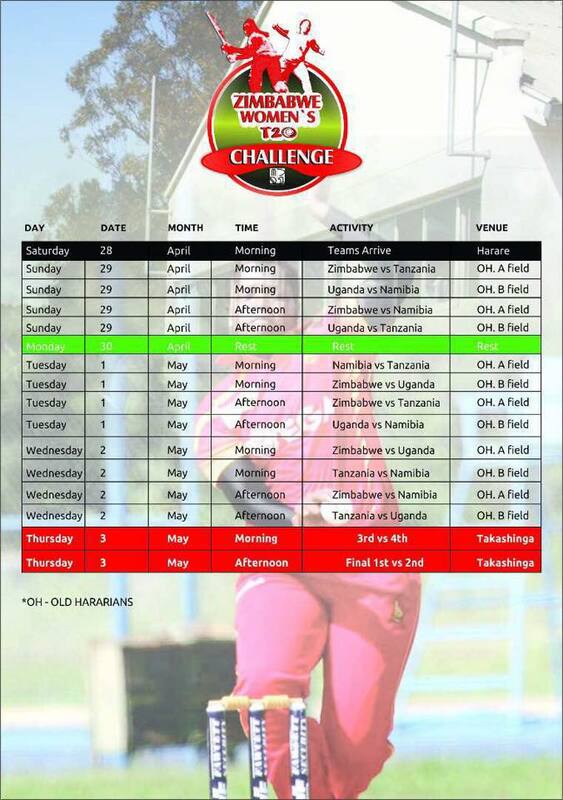 The Zimbabwe Women’s T20 Challenge is set to commence on the 29 April 2018.